Order in the next 3 hours, 20 minutes an 35 seconds for same day shipping. 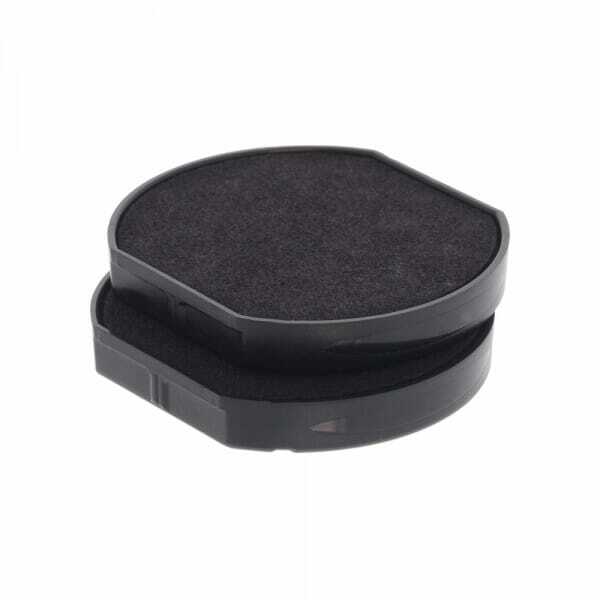 Circular ink pads suitable to fit Trodat Printy 4638 Rubber Stamp. Supplied as multiple pack of two. The 6/4638 replacement ink cartridge is available in black, blue, green, red and violet. It is also possible to purchase dry felt pad, which is suitable for special inks. Customer evaluation for "Trodat Replacement Pad 6/4638 - pack of 2"